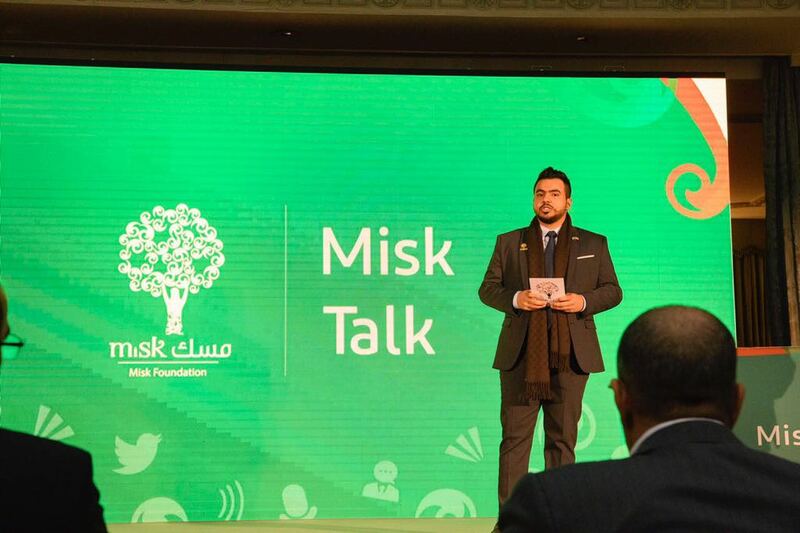 Misk Foundation, the non-profit youth empowerment foundation established by H.R.H. 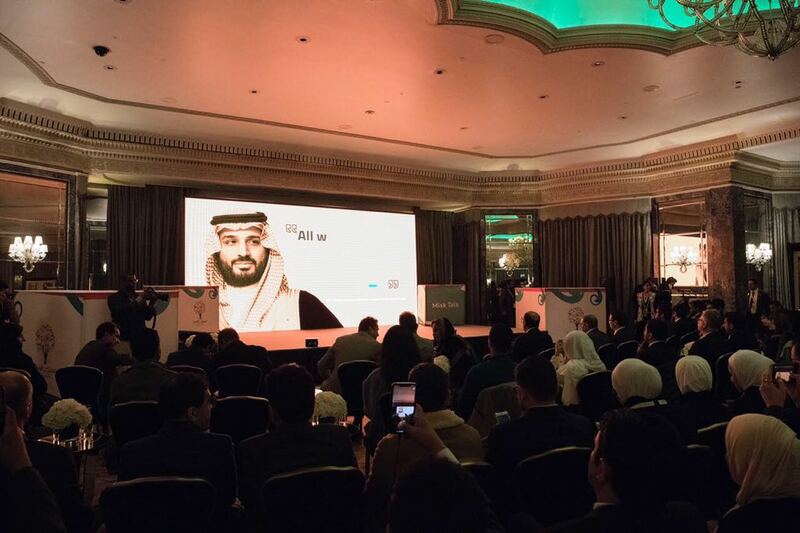 Crown Prince Mohammed bin Salman, is holding its inaugural ‘Misk Talk’ event in London this evening. 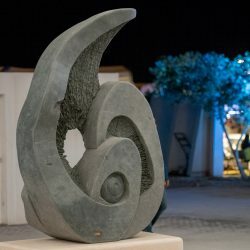 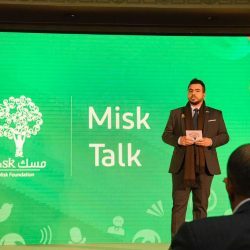 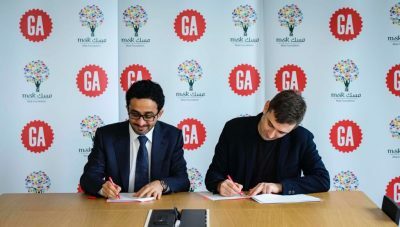 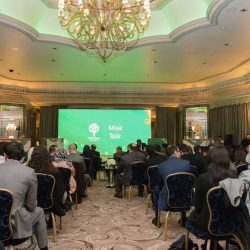 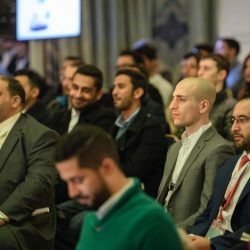 Misk Talk will hear short presentations from twelve young Saudis living, working or studying in the UK, in which they will speak about their unique life stories and offer inspirational reflections on how to succeed in the new economy. 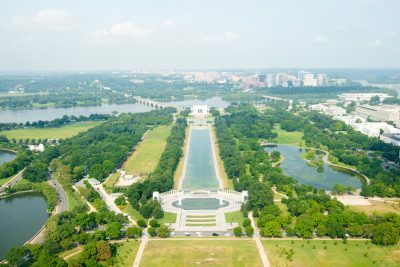 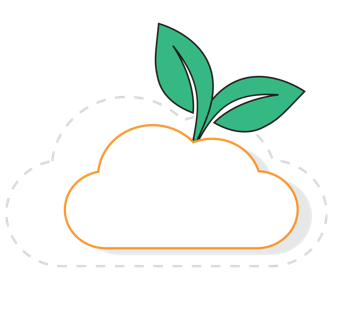 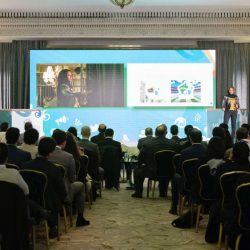 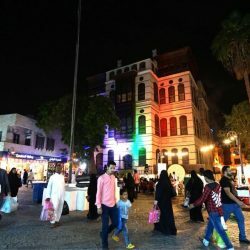 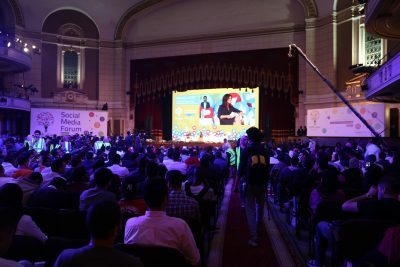 Speakers will address a diverse range of subjects, including scientific research into obesity, cancer and strokes, overcoming mental health problems, technological solutions to automation in the cities of the future, entrepreneurship in Muslim women’s fashion and using nanotechnology for emerging memory devices. 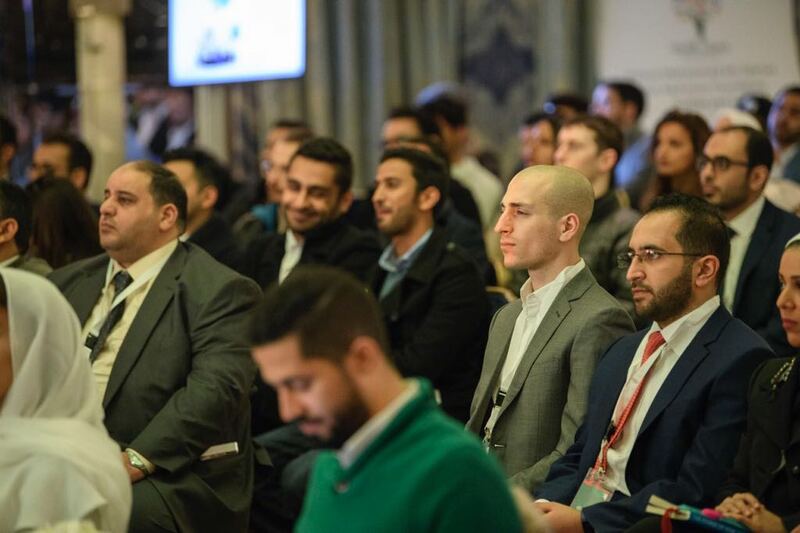 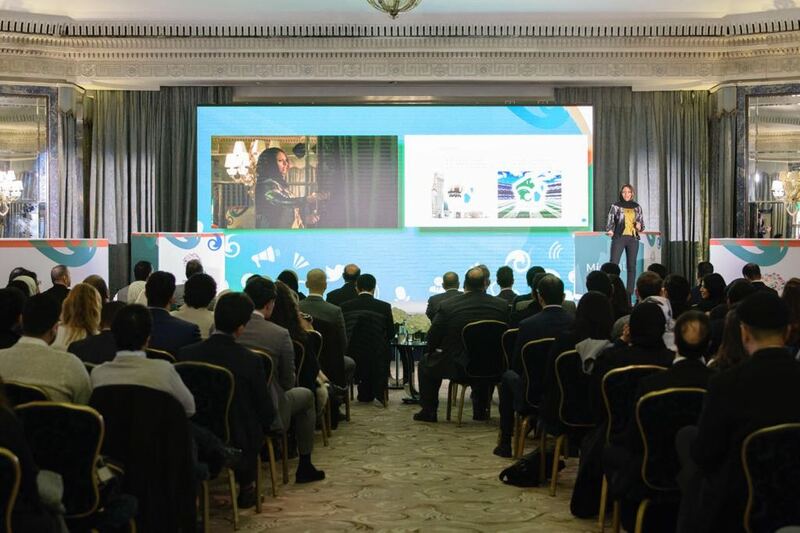 Four UK commentators will also participate in the interactive event at the Dorchester Hotel in central London, which is anticipated to attract an audience including Saudi expats, students, UK opinion-formers and the general public. 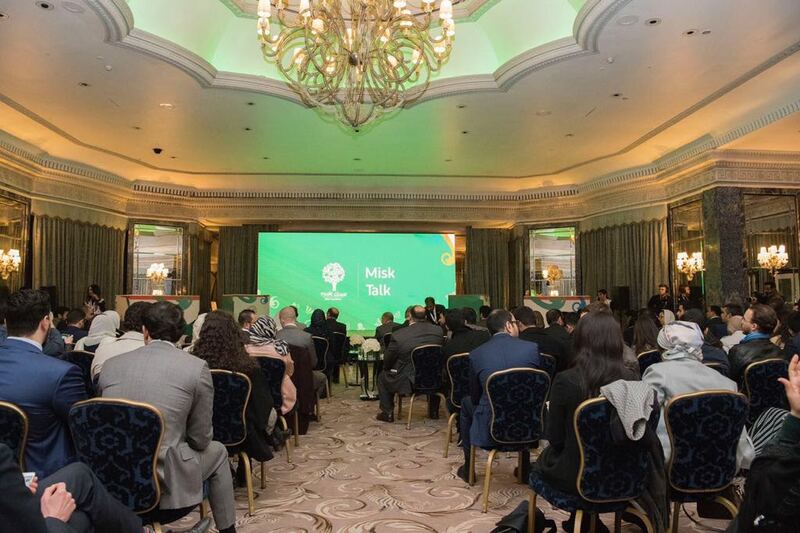 Mohammed Abuazzah, Chief Marketing Officer of the Misk Foundation said: “Misk is proud to bring together these young Saudis living in Britain for an event showcasing Saudi talent and celebrating cross-cultural dialogue, during Crown Prince Mohammed bin Salman’s UK visit. 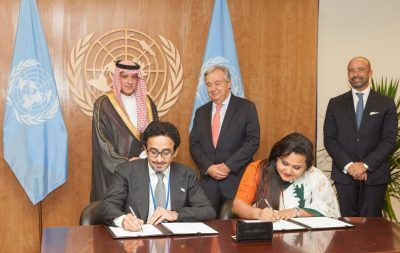 We want to celebrate young people from Saudi Arabia who are advancing humanity through their commitment to knowledge, innovation and importantly, dialogue and exchange with people around the world.